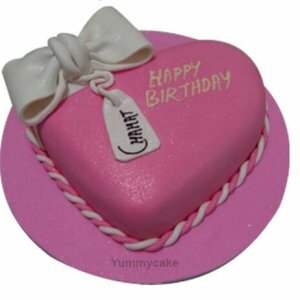 Understanding a girl’s choice is very confusing and especially when it is her birthday and you are planning to gift her something unique. 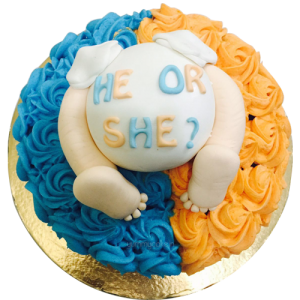 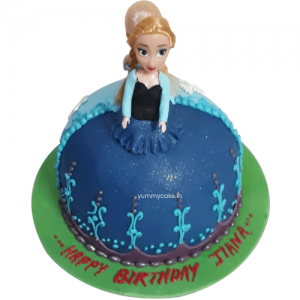 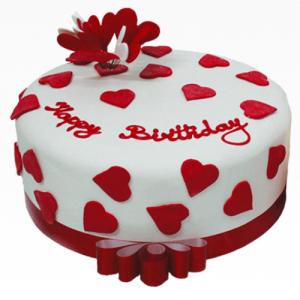 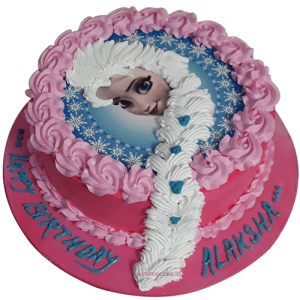 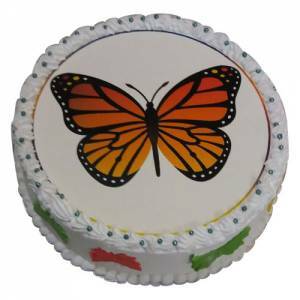 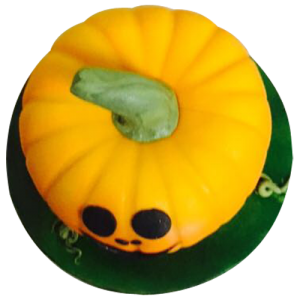 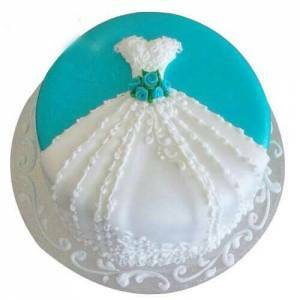 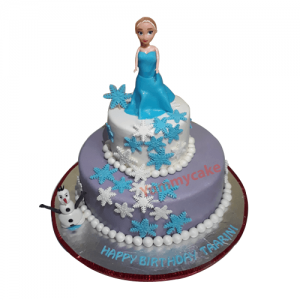 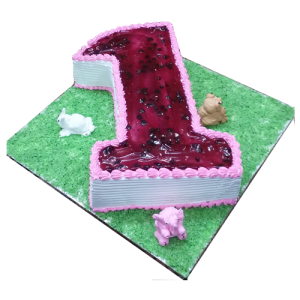 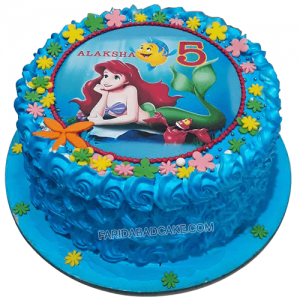 Well, at FaridabadCake, we have more than 150+ best birthday cakes for girls designs. 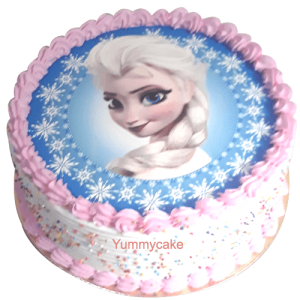 So, you can easily choose the best one for her. 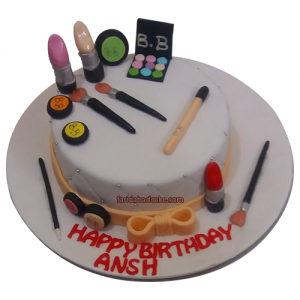 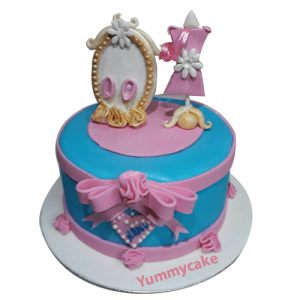 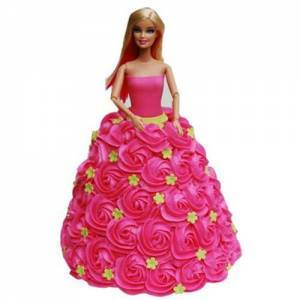 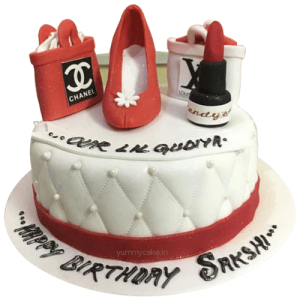 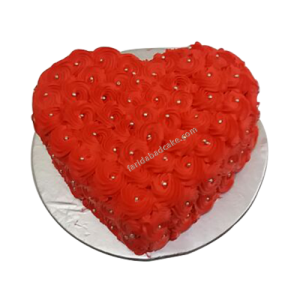 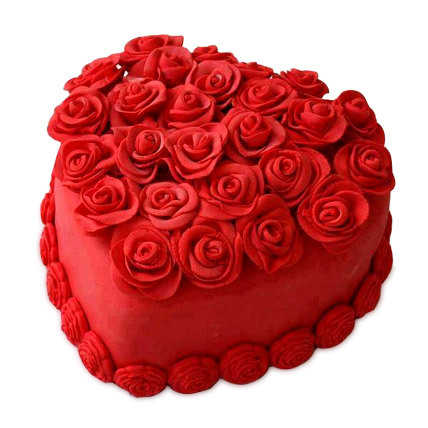 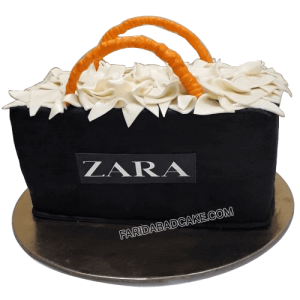 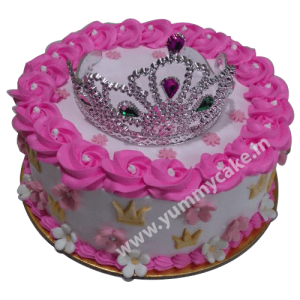 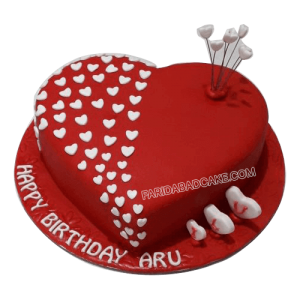 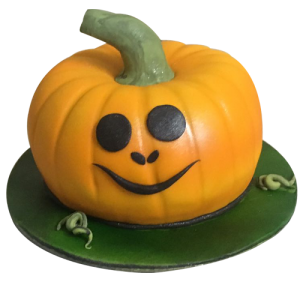 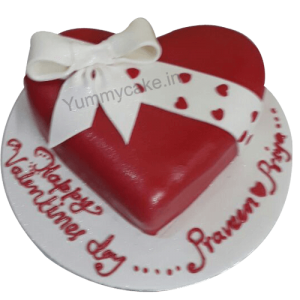 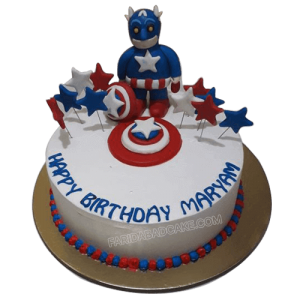 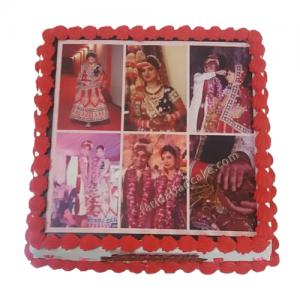 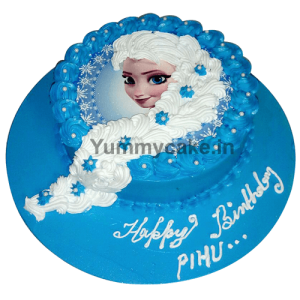 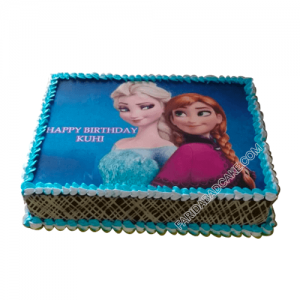 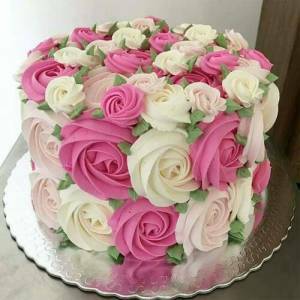 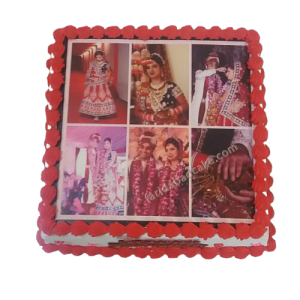 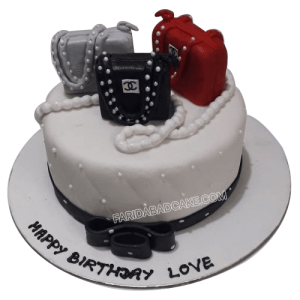 We have a wide range of girls birthday cakes like Barbie Doll, shopping bag, makeup design cake, heart-shaped cake and so on. 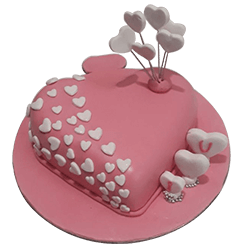 So, you can easily book the best one at an affordable price.